Looking to improve your return on investment on your Bali villa? Read about our Distribution solution. In the last 5 years, more than 1,000 luxury villas were built in Bali for holiday rentals. Whether for retirement or profit, many investors have made a bet on the rise of the Asia vacation rental market (+18.3% in 2017 according to Statista). But, how big is the market, and where should you start? In 2015, we conducted a research to answer those questions? What has changed in the past 3 years? Read on. This guide will help you make an informed decision when investing in your own Bali villa. 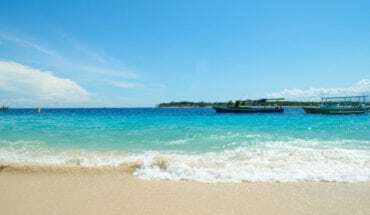 How big is the villa rental market in Bali? Planning to take a piece of this growing pie? Here is what you need to know: what’s in demand and what sort of return to expect. Seminyak – This is the most popular location for villas in Bali, taking up 45% of the demand. Other in-demand destinations are Ubud, Canggu, Legian, Sanur and Lombok. 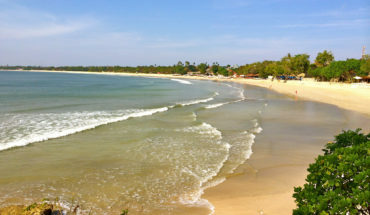 According to the team at Villa-Bali.com, being within walking distance to the beach is one of the most important factors to a villa attractiveness for renters. Oberoi street is the most requested villa location. 3 bedrooms – This is the villa size that is most sought-for, according to Villa-Bali.com’s data. Four-bedroom villas are the second in-demand. The average price for a three-bedroom villa is US$350, while that of a four-bedroom vacation home is US$580. Modern Villas – Customers tend to favour villas with a modern, minimalistic style. Australia represents the bulk of the villa market, with 1.094 million people going to Bali in 2017 (Source: Bali Government Tourism Office). They favour Seminyak and modern villas in centralised locations, close to shops, restaurants and the beach. Singaporeans, Hong-Kongers and Europeans (UK, France, Netherlands mainly) take up most of the remaining villa market. Singaporeans also prefer modern-styled villas in central locations. European vacationers tend to show a preference for traditional Balinese villas that are further from the crowd and closer to nature. However, it is worth noting that the traditional style does not mean having a dated and old-fashioned feel. Swimming pool, WiFi, lush tropical garden – These are expected by all Villa-Bali.com’s guests. Having a chef at the villa is also important. At least $50,000 – To lease the land. Foreigners cannot own land in Indonesia. You will usually lease it for 25 years and pay between $400 (Kerobokan) and $1500 (Seminyak) per are per year for land in a touristic area. For instance, with a piece of land of 500 sqm (five ares), you might pay 25*1000*5 = 125,000USD for a decent piece of land in Canggu. 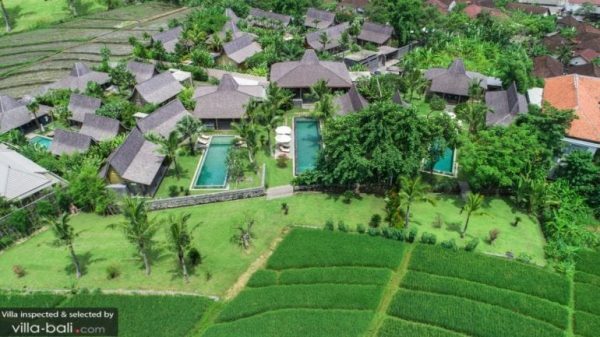 According to Mr Sebastien Guinel, Founder of Bali Chic Villa, 80% of lands in Bali are overpriced, so you will need a lot of patience to find the right one. It takes around three months to find a good plot with a reasonable price and “don’t hesitate to negotiate”. $500 – $1000 – This is the average range of building cost per square metre for a luxury villa. This does not include finishes and the decoration, so you might want to add 50% to the construction budget (source). $150 – This is the minimum monthly salary for a full-time staff member (source). Hospitality is an important part of the villa experience, so by all means, do not compromise on the quality of service. $150 – This is the average utility cost per month for a two bedroom villa (water and electricity). 20% – This is the market’s rate of villa marketing platforms in Bali. 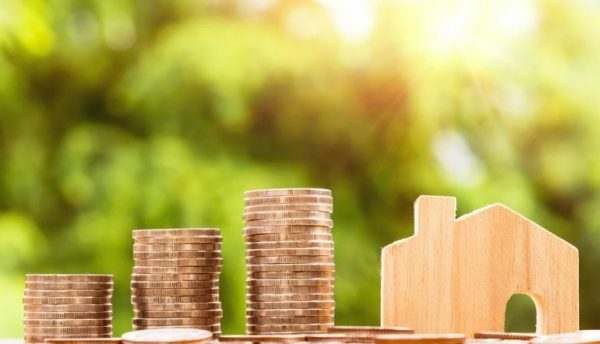 The ROI (a year of rental revenue, net of all costs and taxes, divided by total investment) ranges from 6% to 10% depending on the location of the villa and how well you market it. 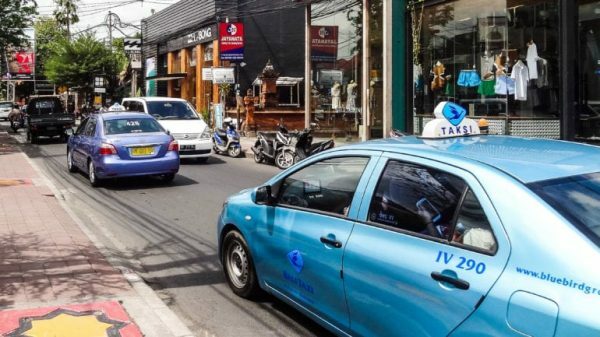 For a popular area like Seminyak, you can have an ROI of 9%. In the up-and-coming Canggu, the rate is 7%. In Ubud, you will get 6%. We have created a free tool to calculate your Return on Investment. Simply enter a few data like the land size, and the kind of villa you want to build, and you will have an estimate of the ROI over the 25-year lease. Download our free villa investment ROI tool. What is the existing supply? Where is the future of the Bali villa market? The market has become saturated with an overload of properties. According to Mr Frieder Jacobsen, Co-Founder at Bali Treasure Properties, lands in Canggu have become increasingly expensive. “If you are buying inland, you can get something below ten million/are. However, for commercial land that’s close to the beach, the price is definitely above ten million/are and can be three to five times the price of an inland piece.” He also shared that available land near the main road is almost gone; what’s left commands very high price. “The price changes as soon as there is a transaction,” he warned. With over 35,000 listings on Airbnb, it has become a price war in Bali. New villas need to find a way to differentiate themselves from the mass if they want to succeed. “Specialise, specialise, specialise. You cannot simply have a villa and expect bookings to come in” explained Mr Edouard Garret, Head of Distribution of Villa-Finder.com. Make it surf- or yoga-themed, family-friendly and more; you need to find a unique competitive edge to stay in the market. “There’s still room for new players with a good distribution strategy,” said Mr Garret. “It’s important to have a concept, study the market and make sure to get minimum 25 years lease or more,” summed up Mr Guinel. Leasehold vs Freehold: Under the Indonesian Law, foreigners cannot own land in Indonesia. You can only rent out the land over a period. After that time is over, that land and any improvement made on it will be returned to the owner. Note about having a “nominee” for freehold properties: You may have heard about finding a local nominee to help you buy the land. However, legally, the land is not yours. It is under the nominee’s name. Should anything happen, you will end up losing both the land and the villa. IMB (building permit): It’s a government certificate that allows you to build a villa. The IMB defines the specification and purpose of the villa, be it for commercial or private use. It is issued by Dinas Tata Ruang Kota dan Permukiman (Department of Town Planning and Settlements). In case you are taking over an existing lease, do make sure that it has an IMB. “Obtaining the IMB is not complicated as it’s the contractor of your villa who must be in charge and responsible for the process and get your building permit. Fees are usually included in the Bill Of Quantity (BOQ). If not, choose another contractor. It takes between six and ten months. 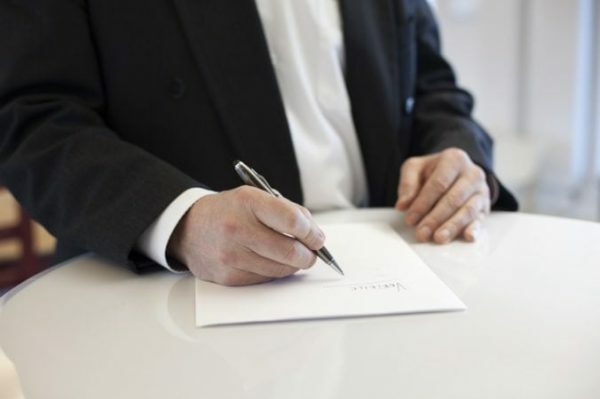 As soon you already agreed with the drawing and BOQ, ask your contractor to give you a copy of the official document with the number registration of your IMB.” – informed Mr Guinel. Pondok Wisata (license to rent): The Pondok Wisata is a licence that allows you to rent a villa of up to five bedrooms. For larger villas, you will need a full hotel licence. As it can only be applied for by an Indonesian, foreigners must get it via a nominee. In this case, the nominee is usually the landowner. It can take at least two months to process the Pondok Wisata. “It is the same with the Pondok Wisata, but your land must be in Pondok Wisata area” added Mr Guinel. Ho khanh, do you have an email or Facebook where i can reach you?